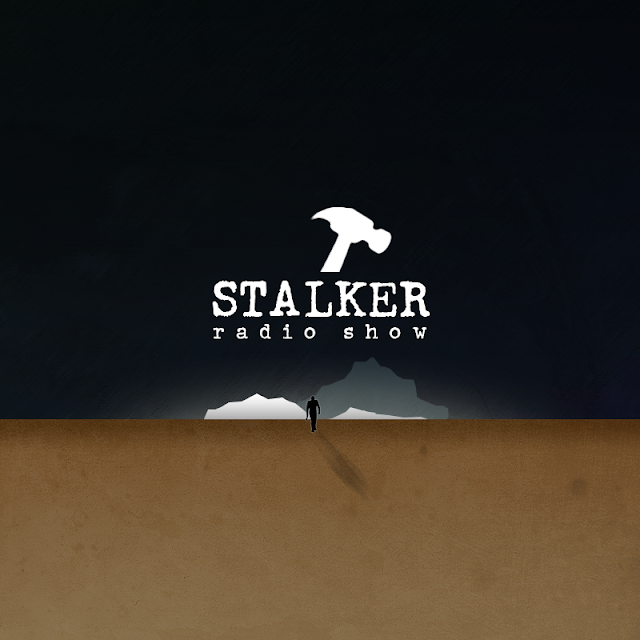 After a short deadlock, Stalker Radio returns from their annual Solstice pilgrimage with news. Many a sacrificial pork chop was offered but the gods remain un-appeased. 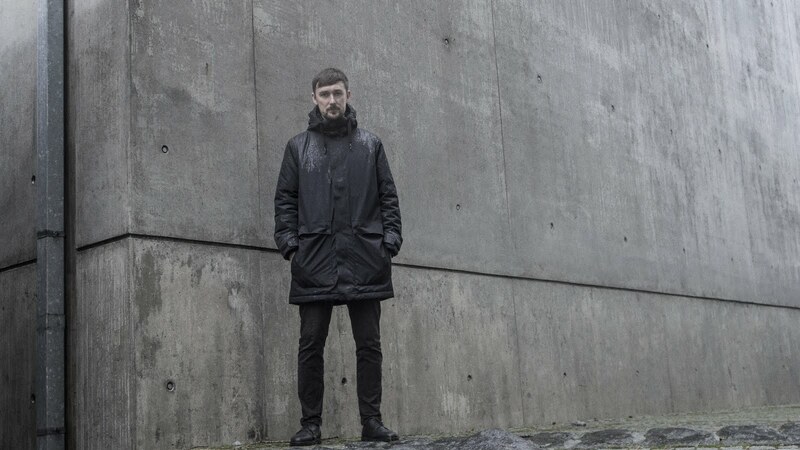 Needing little introduction, in the last two years the duo have launched their eclectic sound on the global stage with releases on R & S, Stroboscopic Artefacts, Blueprint and Killekill Records. Their influences vary too much to elaborate here, but expect something that equally summons the best of breaks, bass, techno, acid & rave.